The decision was taken was the KSCA (Karnataka State Cricket Association) because on the same day, Bengaluru is also hosting an Aero India Show. 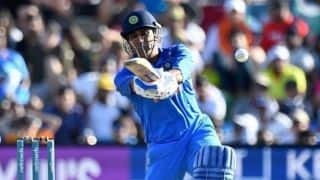 The first T20I between India and Australia which was scheduled to be played in Bengaluru, has now been moved to Visakhapatnam. As per a report in the Hindustan Times, the decision was taken was the KSCA (Karnataka State Cricket Association) because on the same day, Bengaluru is also hosting an Aero India Show, a global event – which will see Prime Minister Narendra Modi grace the event, which promises to consume maximum security. The popularity of the event is such that the Police Commissioner has been unable to guarantee minimum security. Hence, the venues for the first and second T20Is have been swapped. The Chinnaswamy Stadium in Bangalore will now stage the second T20I, as revealed in a mail trail between the KSCA and AC (Andhra Cricket). “Kindly refer to our telecon a few minutes back. 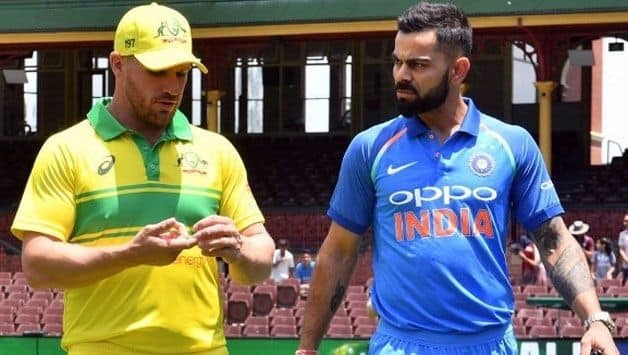 As you are aware, we are to host the First T-20 match between India and Australia this year, in India, scheduled on Sunday, 24th February, 2019 at M Chinnaswamy Stadium. However, as I mentioned to you there has been an adverse development that the Police Commissioner in Bangalore is unable to guarantee the required security support, police bandobast etc. “In view of the above, we would request you to kindly consider swapping our T-20 match with yours i.e. you would host the First T-20 match on Sunday, 24th February, 2019 in Vizag and we would host the Second T-20 match on Wednesday, 27th February, 2019 in Bangalore. I would urge you to consider our request urgently and we would be grateful if you can kindly confirm this swapping of T-20 matches to us and more importantly to the Office Bearers,” the mail from Sanjay M. Desai, president of KSCA, to ACA general secretary Arun Kumar read. Australia play five ODIs and three T20Is in India starting February 24.